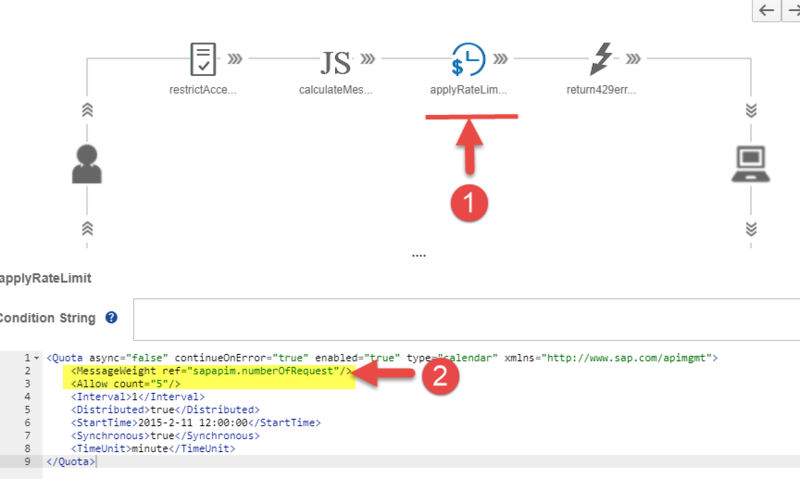 Rate limiting or Traffic Management is the process of controlling the rate of traffic sent or received by an API endpoint. 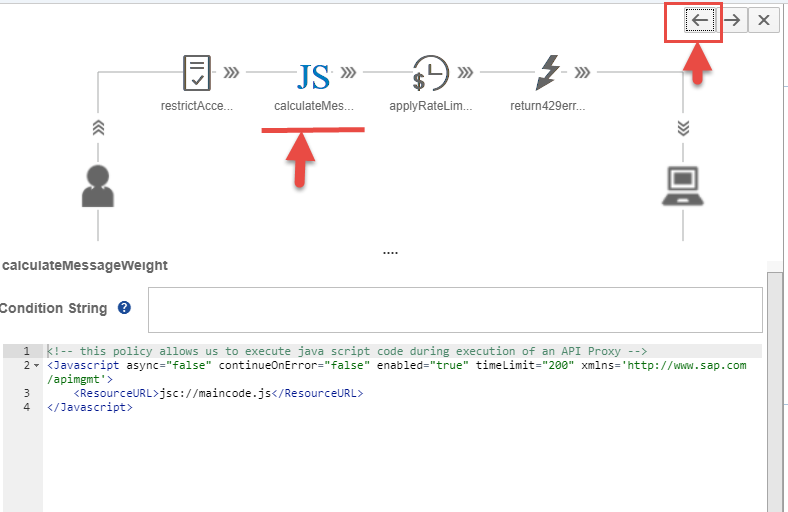 Rate limiting can have many flavors like limiting the call based on no of hits to the APIs in a given time range, limit the calls for sudden spike in given time range, limit the calls for too many concurrent connections, limiting the calls for high amount of data. 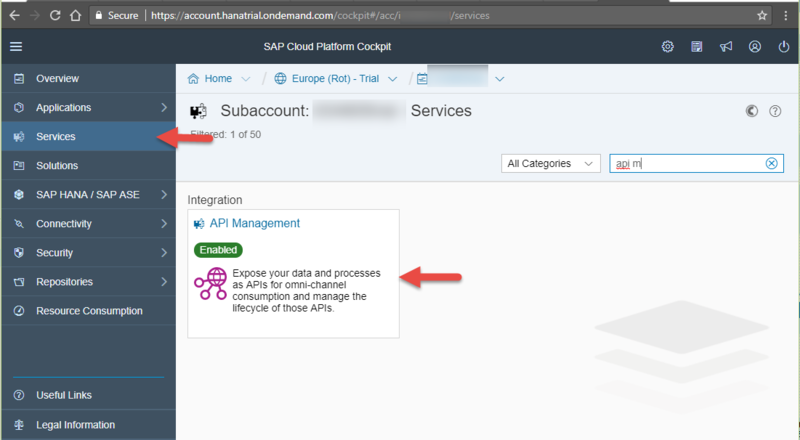 Rate Limiting API call blog covers the various flavors of API rate limit supported by SAP Cloud Platform API Management. 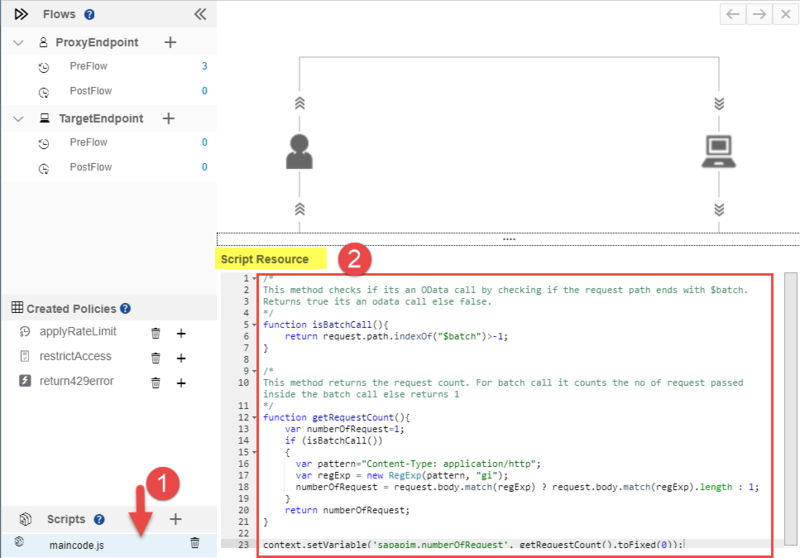 This method checks if its an OData call by checking if the request path ends with $batch. 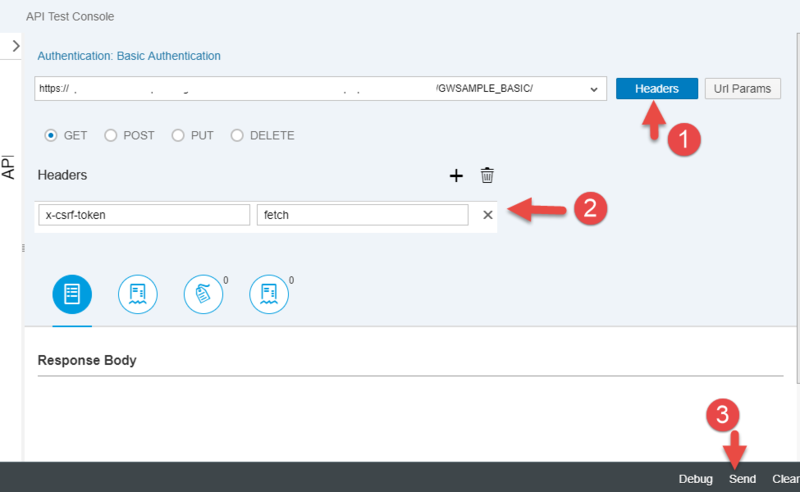 Returns true if its an odata call else false. 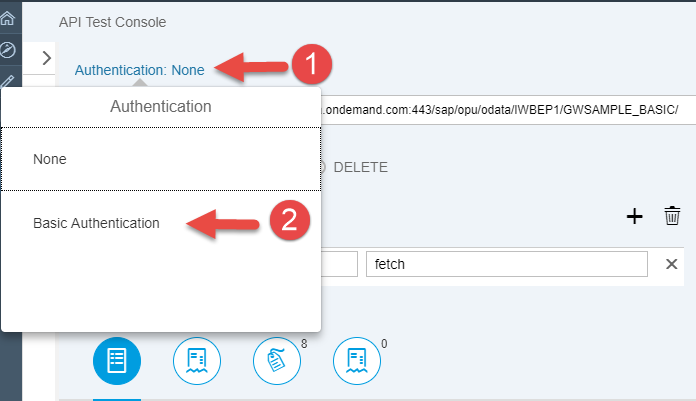 The above snippet checks if the incoming request is an OData Batch request. 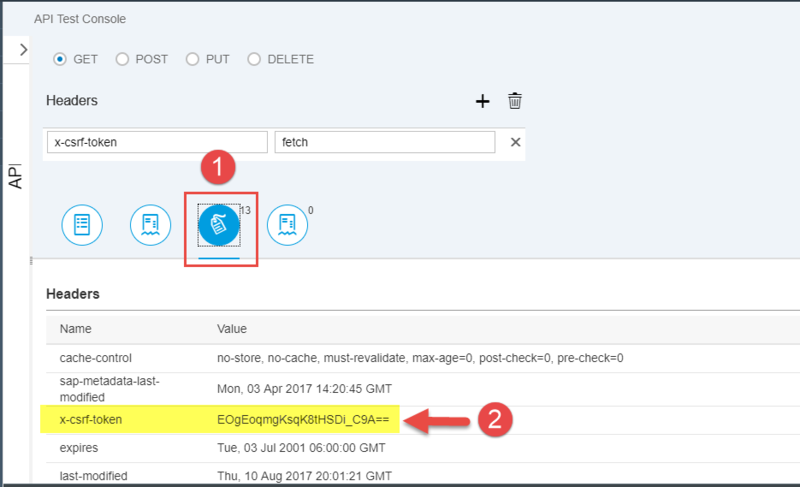 For OData batch call the batch request payload is parsed and the individual request is read to set the counter, else the counter is set to a 1. 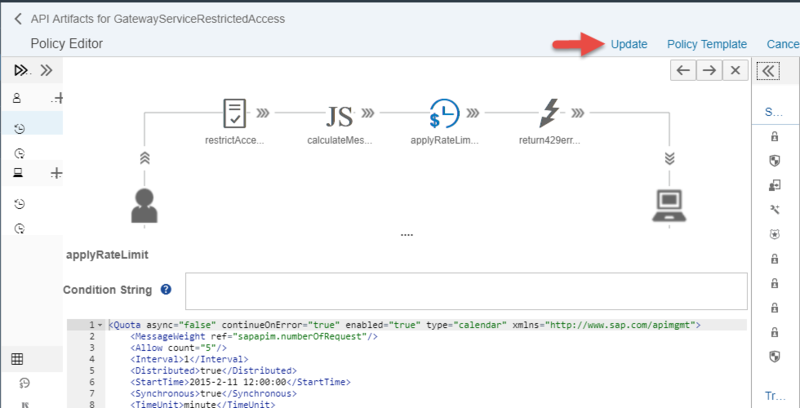 This counter is then used to set a local flow variable sapapim.numberOfRequest , which is later used as a reference in MessageWeight element of the Quota Policy. 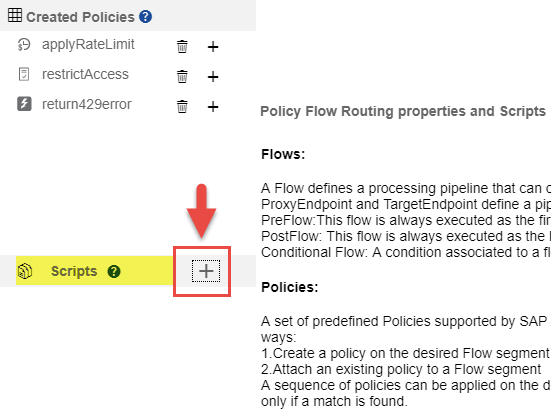 In the Create policy screen specify the policy name say calculateMessageWeight and then click on the Add button. 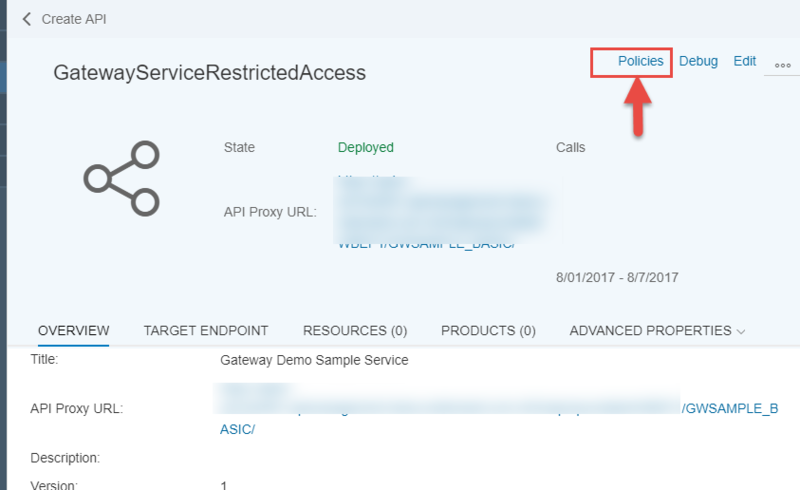 Select and update the policy applyRateLimit with the following snippet. 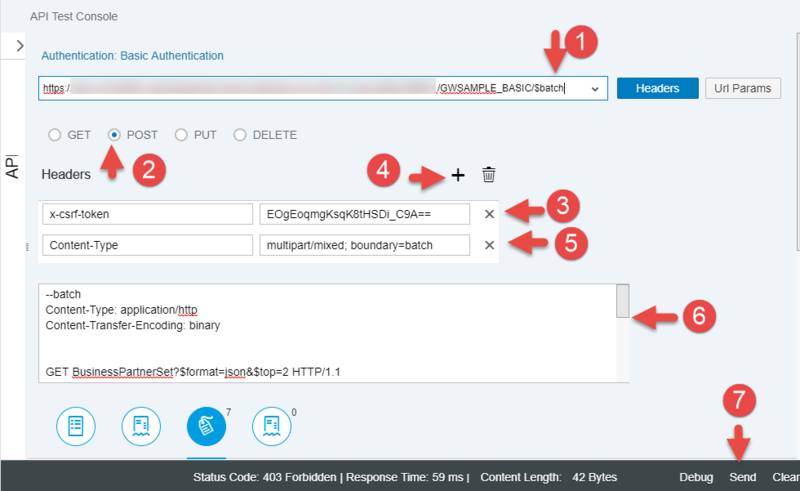 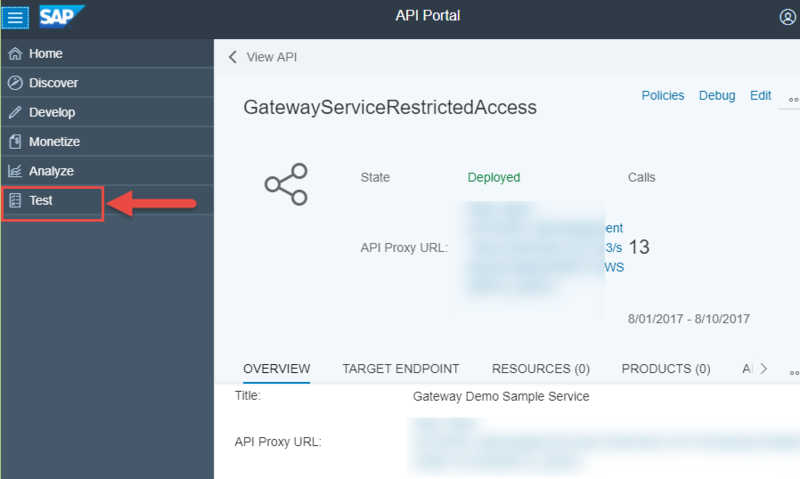 With this we have successfully set the API rate limit using SAP Cloud API Management as described in the REST security protection in OWASP and following the rate limiting RFC standards for error handling and also handled the OData batch calls. 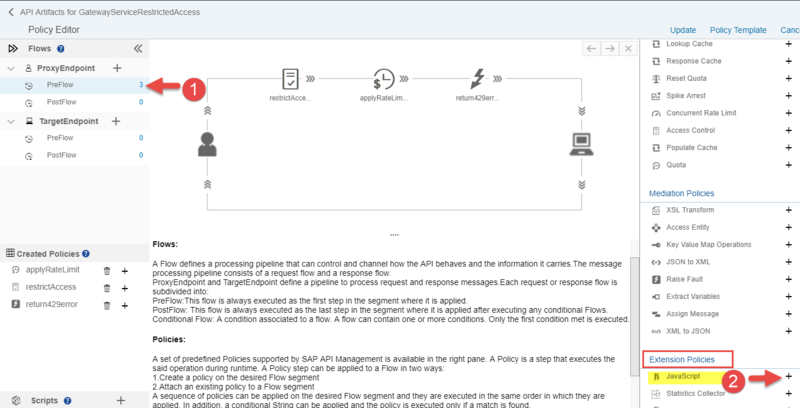 The help document contains information about the Batch call processing for the SAP Gateway service. 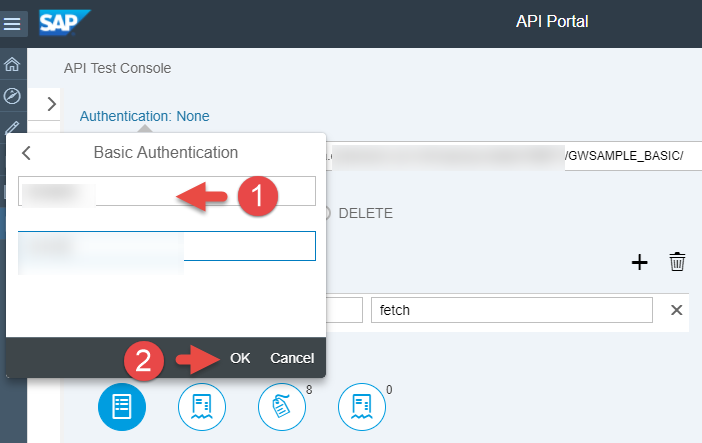 The above batch request contains 2 GET calls and with the quota of 5 calls set, 2 batch request calls would be allowed in 1 minute quota period. 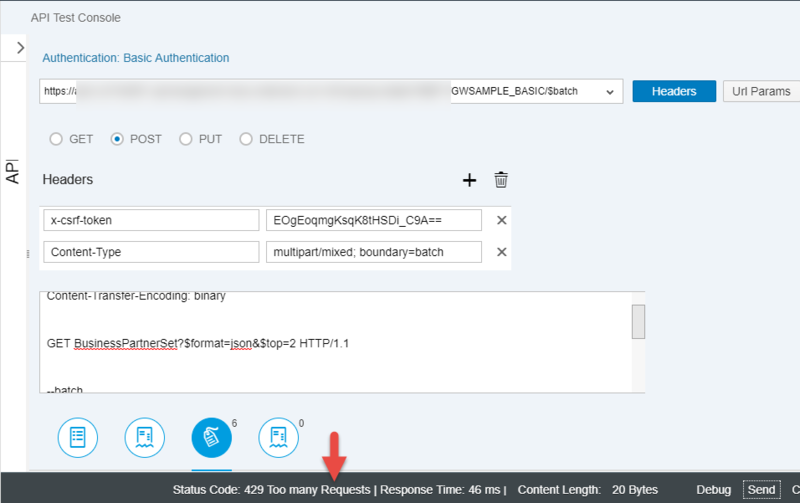 Therefore click on the Send button three times and the on third time, 429 Too many Requests error would be received. 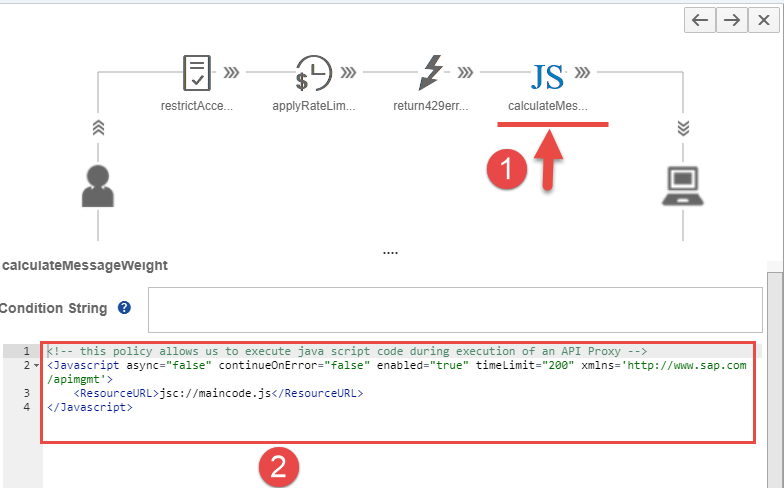 This shows that instead of allowing 5 calls, the actual number of request sent from the caller in the batch request was used in the API rate limit calculation.